Providing protection to facilities, infrastructure and businesses around the world. Every year there are over 25 million lightning strikes affecting 30% of U.S. business and causing over $10 billion in damage and disruption. 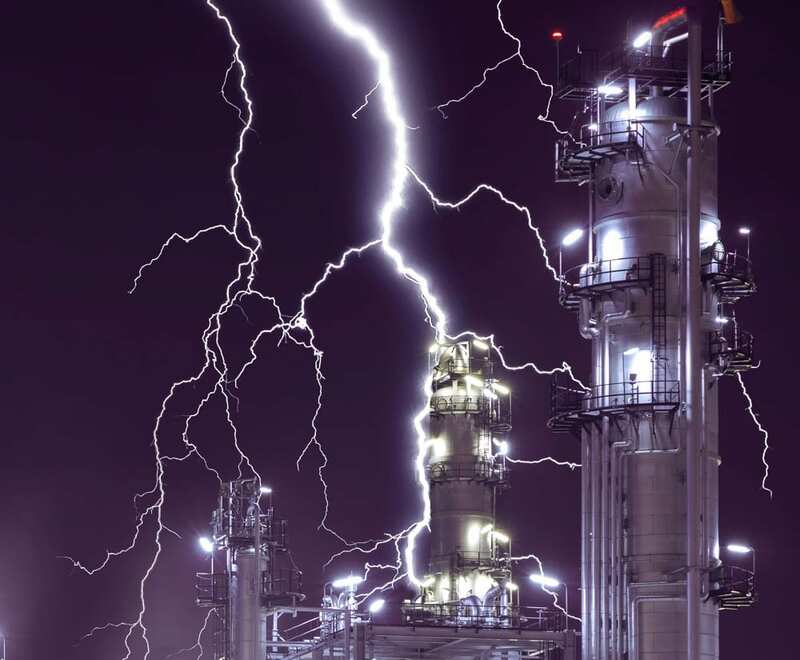 VFC and LYNCOLE work together to provide the world’s best lightning protection solutions. Learn More about our products and services below. 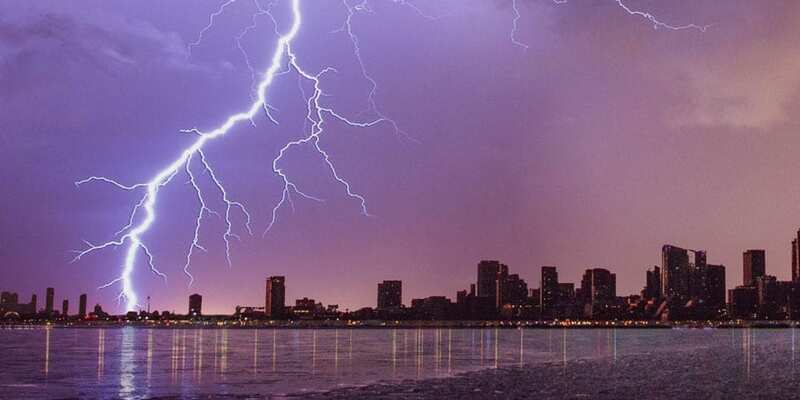 We have mastered the art of Total Site & Facility Protection by designing site-specific grounding, lightning protection, surge suppression, and lightning warning solutions. Done scientifically, these systems provide solutions that secure operations, protect infrastructure, and offer peace of mind. The divisions of VFC complement each other in a unique way to provide solutions for over 20,000 business globally. For over 40 years our innovative services continue to heighten the industry standard and provide each facility with Total Site and Facility Protection. We protect facilities, infrastructure and businesses every day, all over the world. Learn more about our services and how we can protect your facility today.